Hybridization of Hibiscus by Glenn Nii of Charles Nii Nursery, 2 p.m. Sunday. 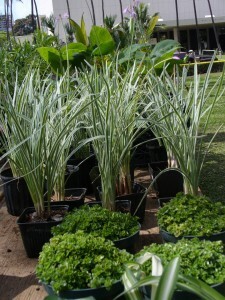 The talks will take place at Thomas Square, where the Oahu Nursery Growers Association will have its Plant Sale Saturday, from 9 a.m. to 4 p.m. and Sunday 9 a.m. to 3 p.m. There is no admission charge. Street parking is usually available on Young and Victoria Streets and for a fee at Linekona Center and Blaisdell Center. 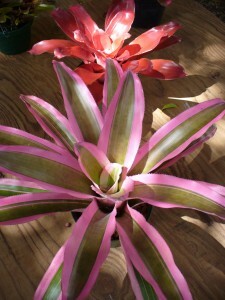 The Oahu Nursery Growers Association is a non-profit organization that promotes the wonder of plants. Please visit us at ongahawaii.com.